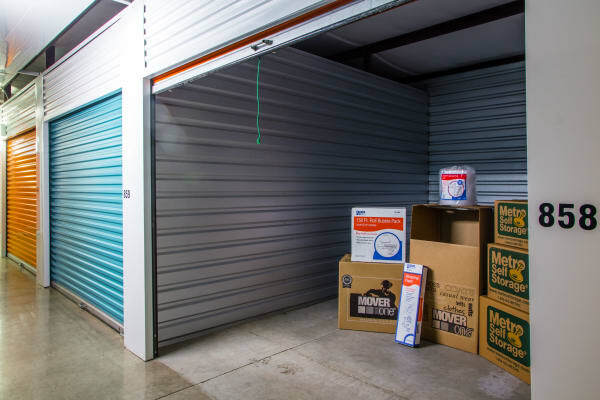 Our inviting local storage office offers a wide selection of sturdy moving boxes, and we carry an assortment of packing supplies including tape, bubble wrap, furniture covers, locks, and more. 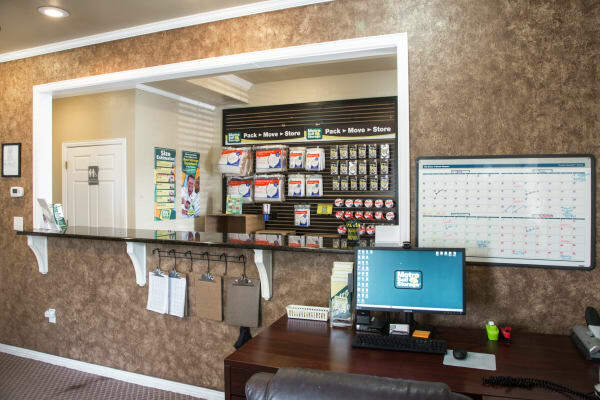 Behind the counter, our caring team of storage consultants is always ready to help. 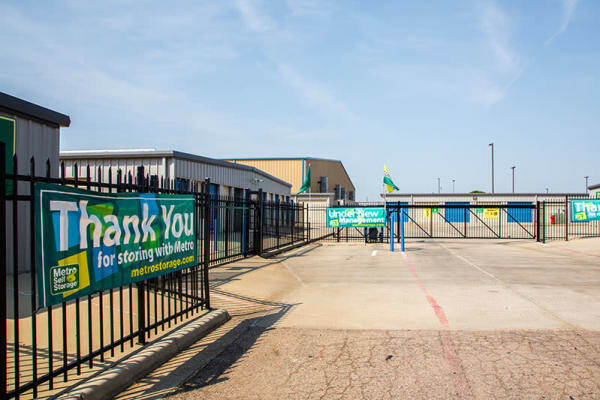 Perhaps most importantly, we put a premium on security, cleanliness, and customer service at our Amarillo storage facility, and it shows. 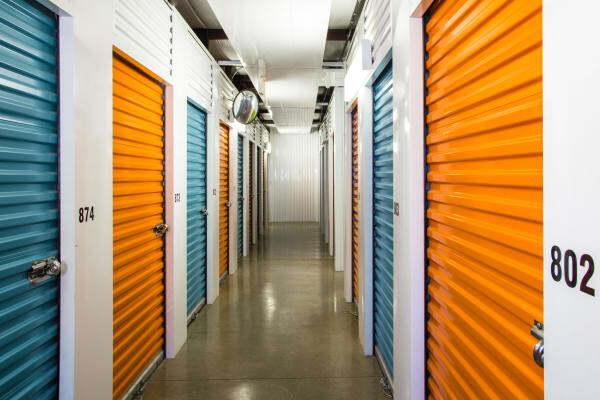 When it comes to security, our system is on the job 24-hours a day, 365 days a year. 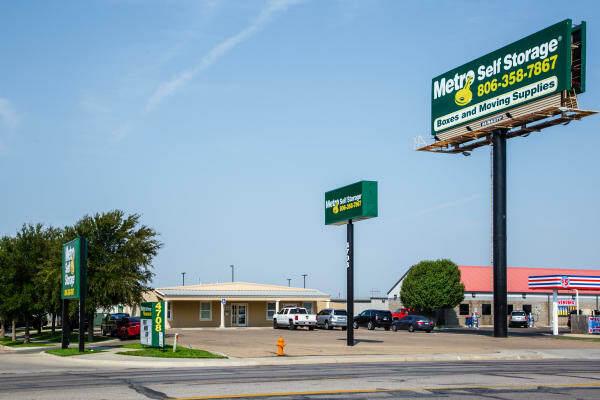 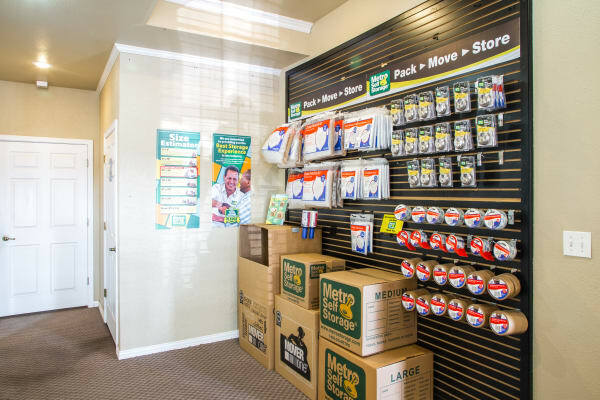 No matter what you plan to move, you can count on Metro Self Storage. 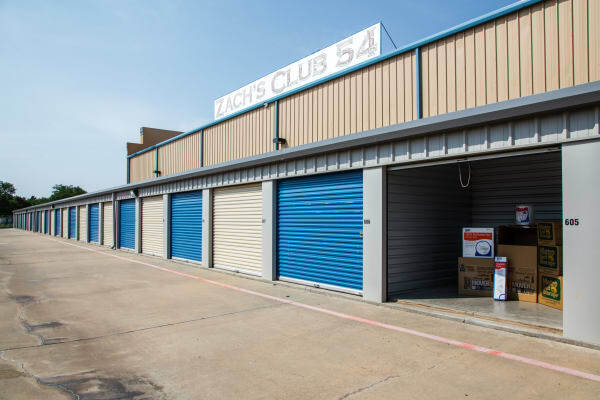 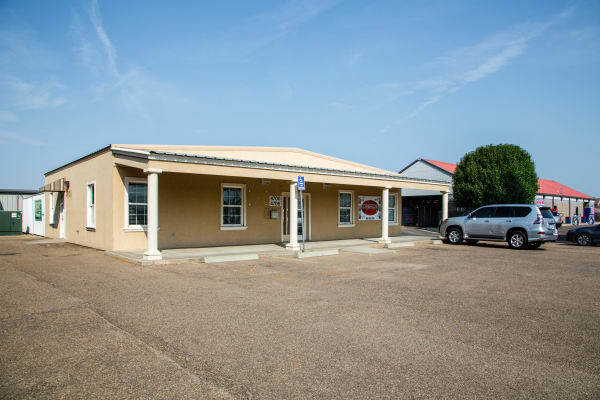 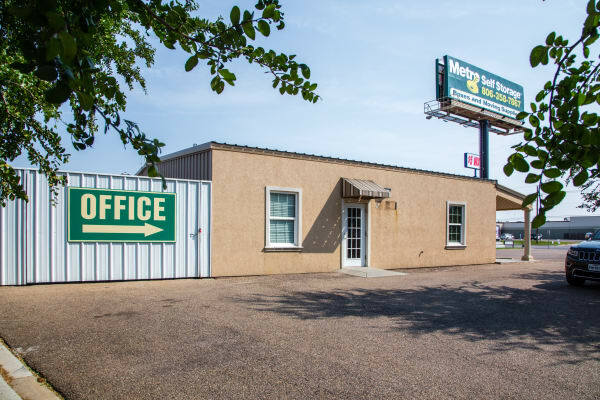 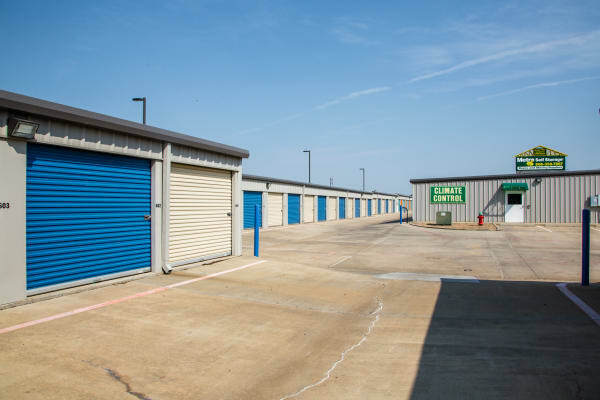 We invite you to reserve your storage unit or office space online with our no-risk storage-unit hold then stop by and meet with a member of our storage team.